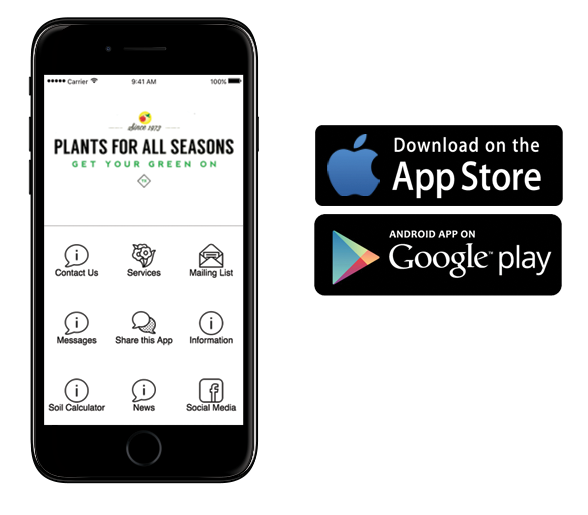 Give the gift of gardening with a Plants For All Seasons gift card. 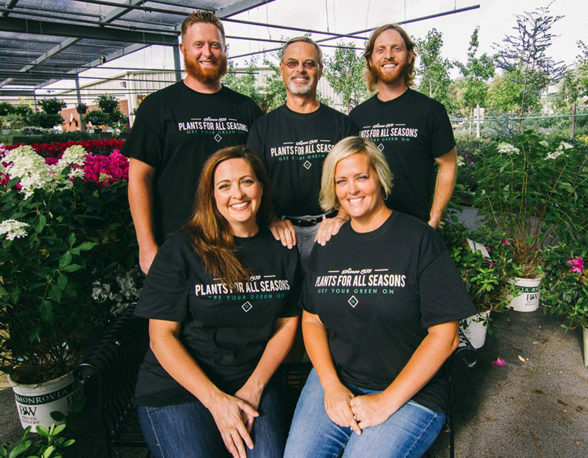 Welcome to Plants for all Seasons! We are a retail garden center, and have been “getting our green on” since 1973 in the Houston area. We are family owned and operated and feel like our customers are a part of our family. Our knowledgeable staff is here to give you solutions to all your lawn and garden needs. So whether you’re a first time gardener, or a master gardener, we are here to help you! for all of your gardening needs! Friendly Service and Great Advice!